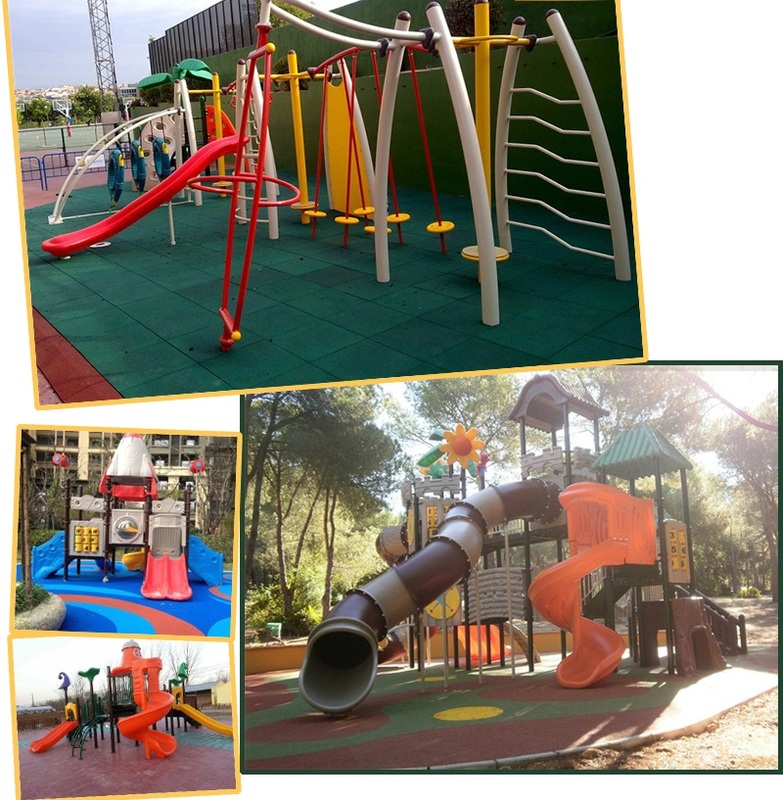 Should Outdoor Play Equipment Reserve Some Classical Games for Children? Recently, I've heard about the news that Nintendo will finally launch its iconic character Mario on smart phones starting with a running game for the iPhone called Super Mario Run. Nintendo’s Shigeru Miyamoto, father of Mario, took to the stage at the Bill Graham Civic Auditorium in San Francisco alongside Apple’s chief executive Tim Cook to announce the coming game. 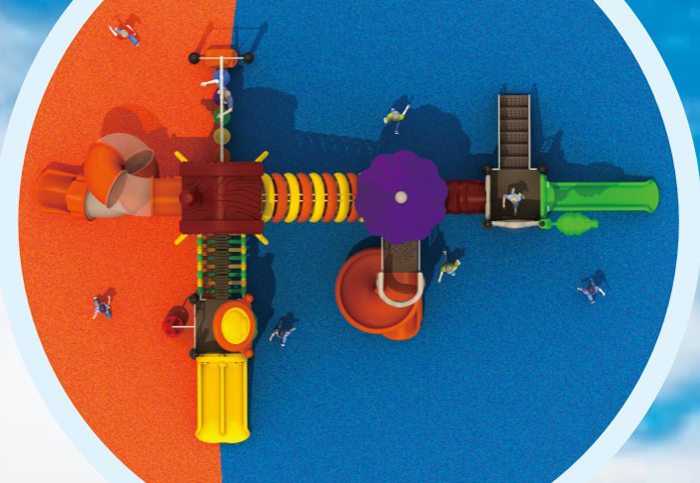 Cook said: “Since the launch of the App Store someone has been missing on the App Store, but I’m glad to say, he’s arrived now.” This game remind me of my childhood when we haven't got a formal outdoor play equipment for us to have fun. 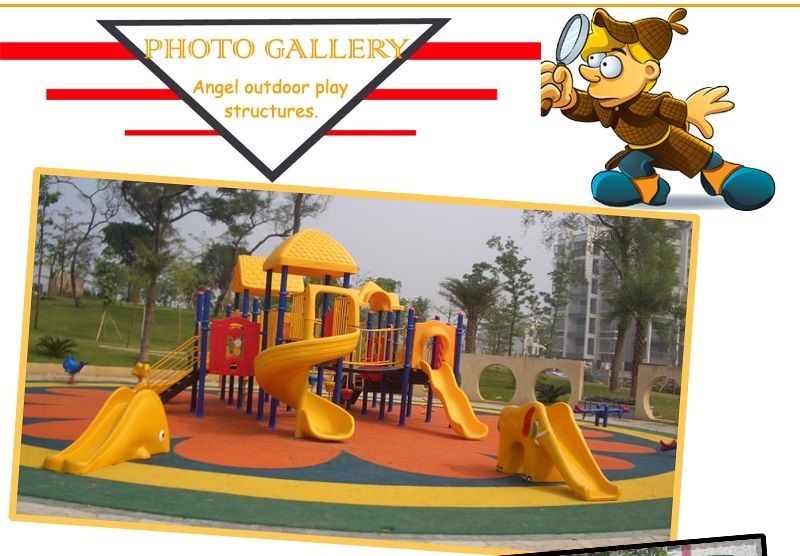 Nowadays, however, the appearance of modern outdoor play structure took a lot of classical games out of children’s life, and replaces them with equipment and machines. 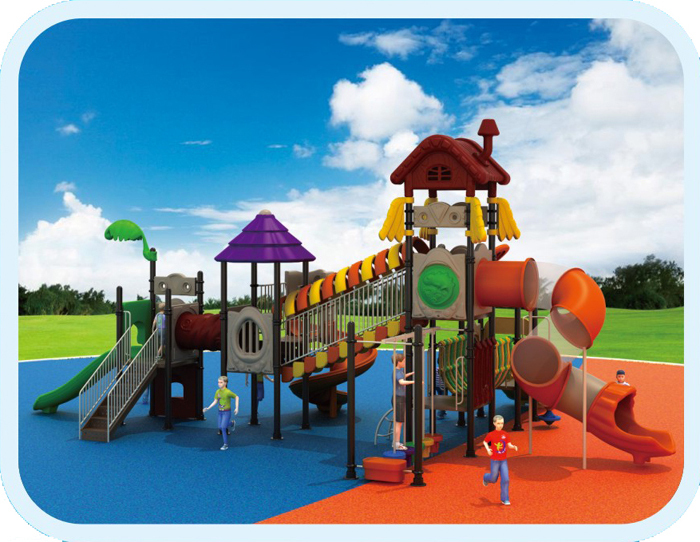 I, as an adult with a colorful childhood thanks to those simple, traditional games, am strongly appealing for the return of some classical games in the outdoor play structures. 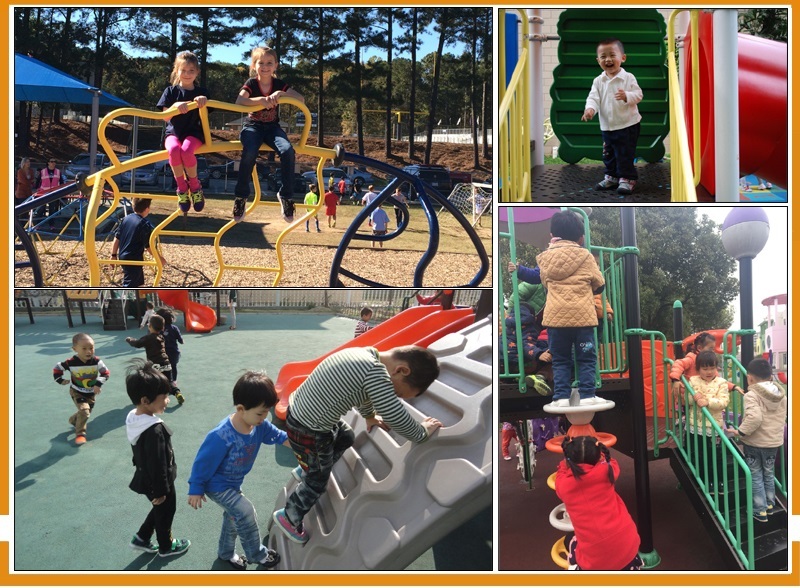 On the one hand, classical games are not only something full of interests for children, but also attractive for parents. 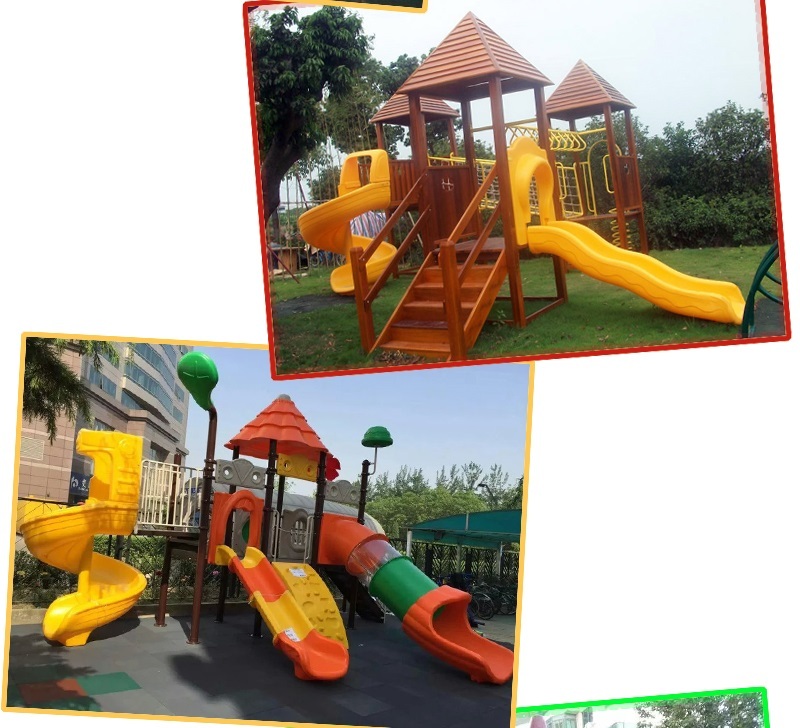 Most parents feel reluctant to spare sometime in the outdoor play equipment with their kids partly for the reason that they treat outdoor play equipment as somewhere with little attraction to them. 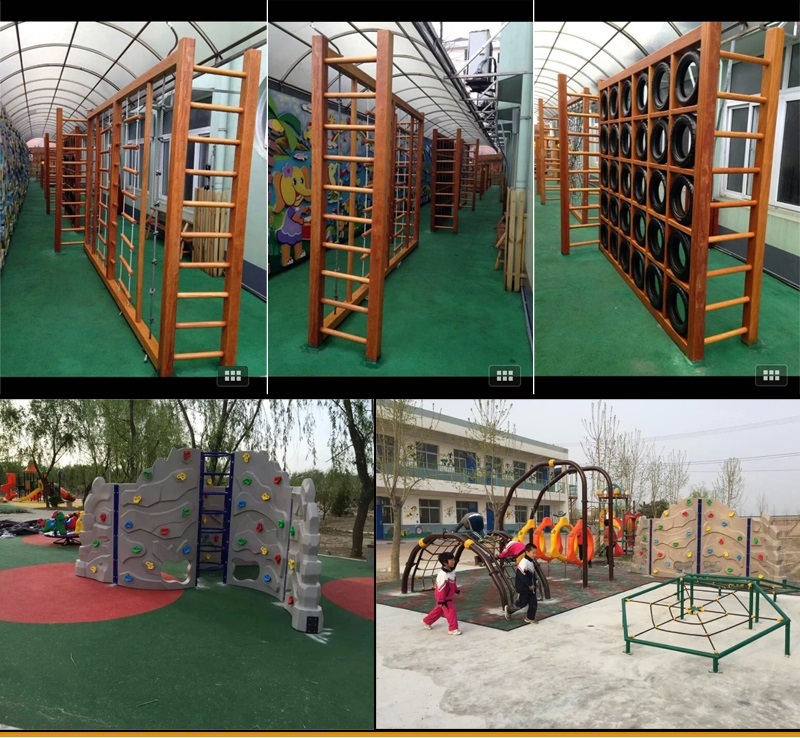 They showed a ejective attitude toward the noisy environment and wonder why there couldn't be somewhere as natural as the playground where they once had fun with their peers. 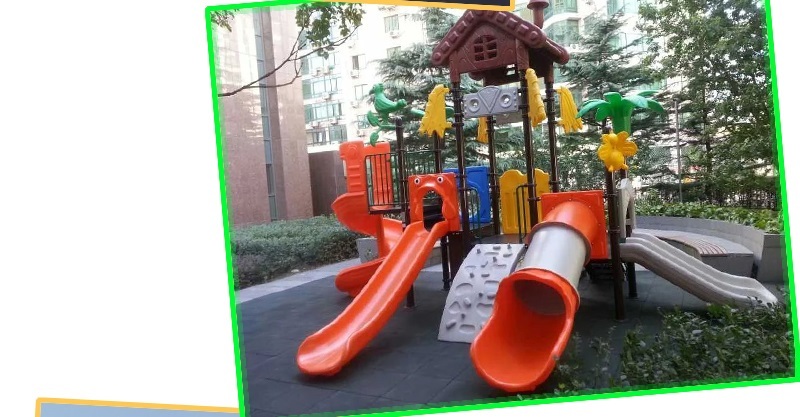 Therefore, if the there will be more classical games reserved for kids nowadays, it will no doubt add a lot more fun to the outdoor play structure. On the other hand, some classical games bear the advantage of being free of the restrictions from space and time. 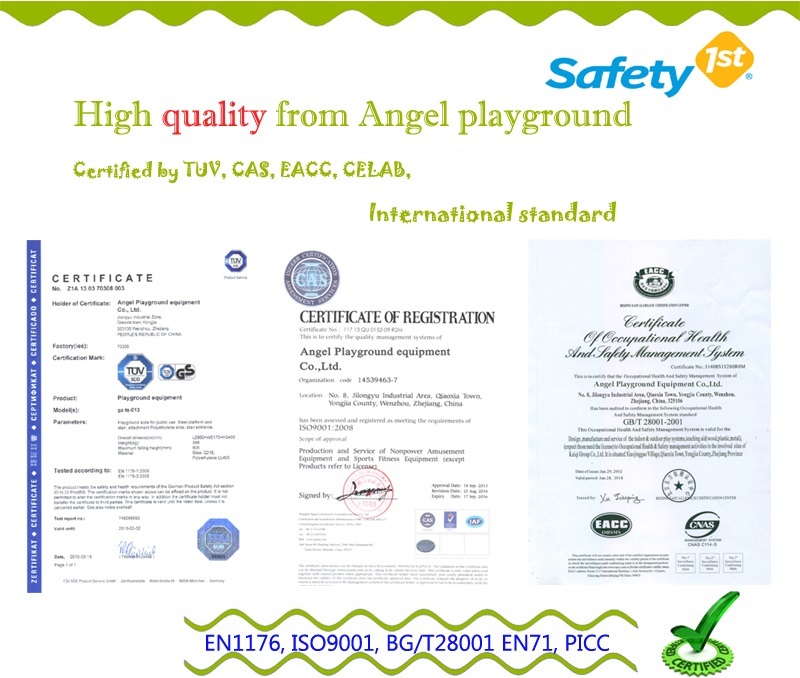 Though today's activities played in the outdoor play equipment are much more interesting and are in various kinds, we have to admit that it failed to get rid of the disadvantage of being restrained by places and time. 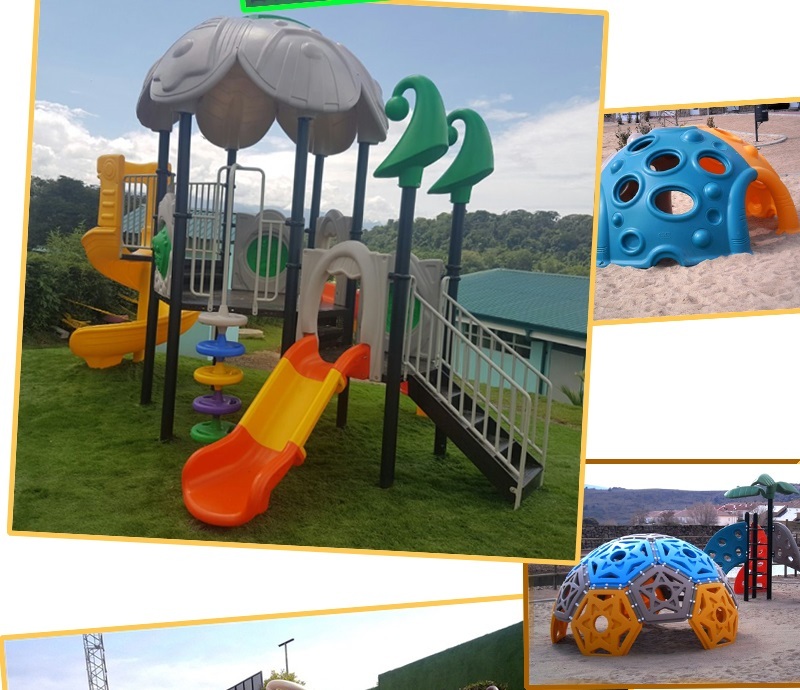 At the same time, as outdoor play structures provide kids with better environment for children to have fun, it is unrealistic for kids to own such a place at their home. 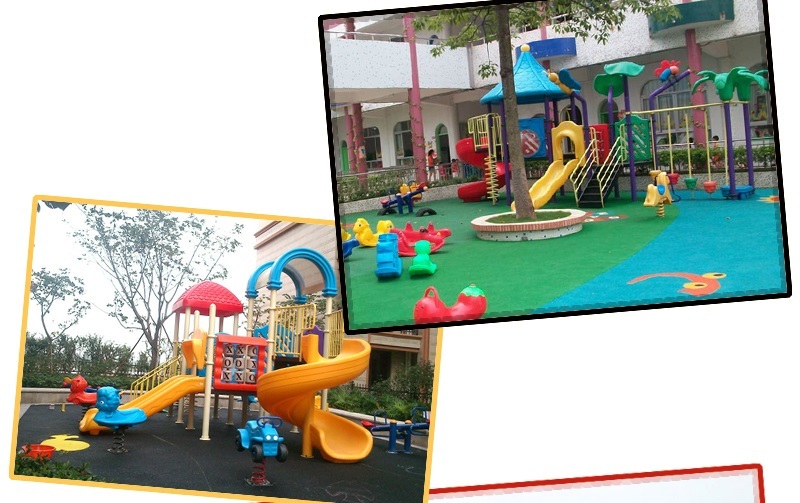 While classical games have the advantage of allowing kids to play at anywhere and anytime. And all they need to get is some simple and cheap playing materials. 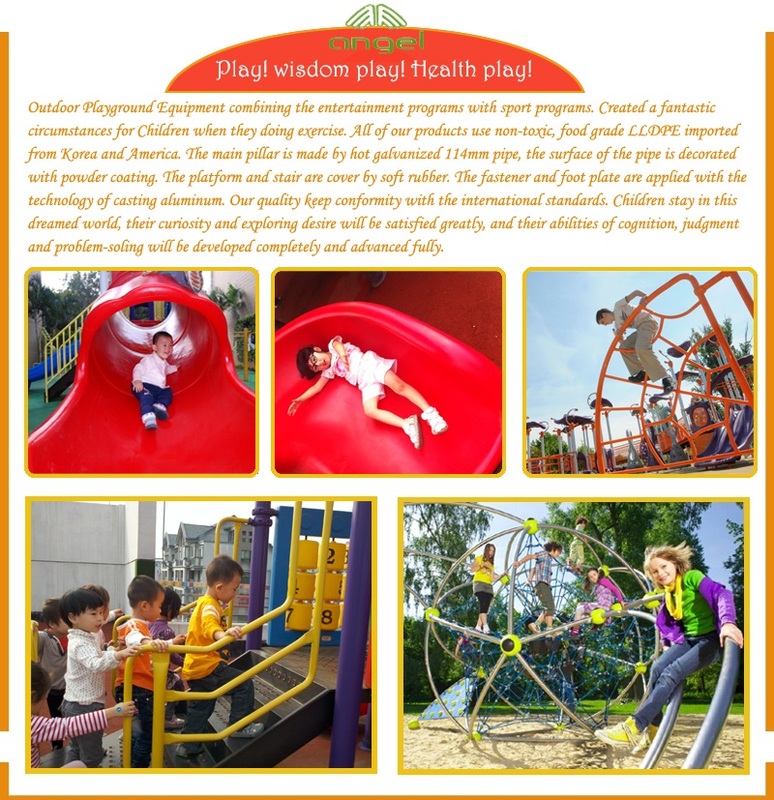 All in all, the action of outdoor play equipment to reserve traditional games for kids is not a only a successful way to protect traditions and memories, but also an efficient solution for kids who can't haunt play structures often.